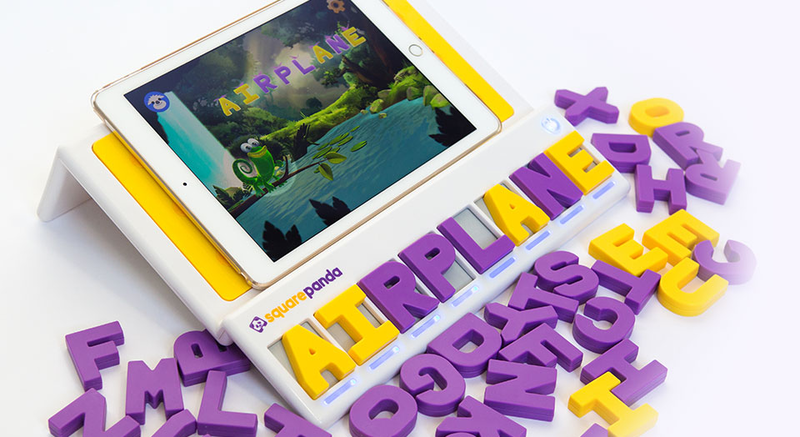 Square Panda is a new edtech playset designed for kids 2-8 that builds early reading skills through engaging games grounded in research. Reading skills are built through playing the available games that are free to download on the Apple Store or Google Play. Research shows that kids learn best when multiple senses (sight, touch, sound) are involved and Square Panda incorporates this multisensory approach. 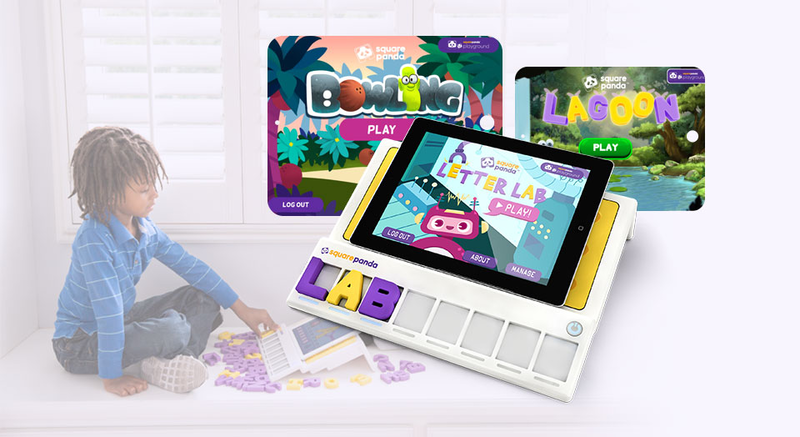 The system incorporates interactive games, which kids play on a tablet, and a playset that includes 45 physical smart letters that interact with these games once you place them in the playset slots. 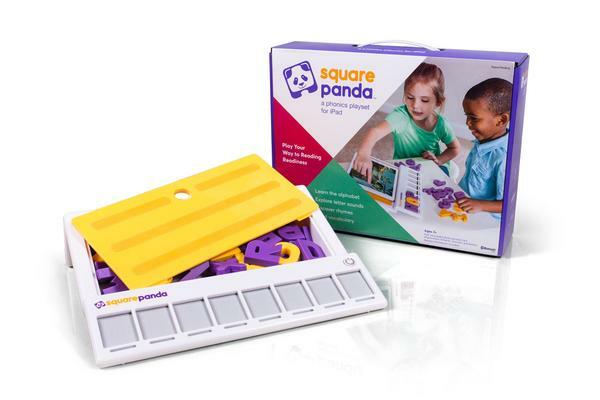 There’s really nothing else like Square Panda – it’s the only system grounded in research, developed by educators and that uses a multisensory approach with kids. My younger 5 year old daughter really enjoys learning with square panda. It helps her with her reading and spelling skills while also how to pronounce words. My 8 yr old daughter plays the lagoon game but it is a bit easy for her. I would suggest this playset for younger kids to improve if they haven’t learned reading and spelling yet.